The intimate portrait of a Moroccan family in Algeria left adrift following the death of their mother Zineb, a towering force and a notorious smuggler. One after the other her offspring don her dress and portray her, resulting in a storm front of conflicted feelings. 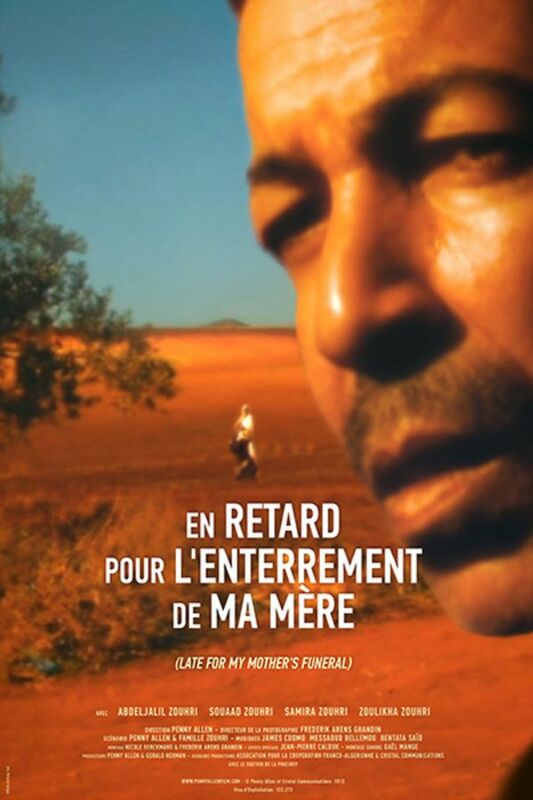 Bringing to life cross-border identities, the film finds its space between the past and the present, fiction and documentary, Paris and the Maghreb, grief and playfulness, while always inhabited by the presence of the deceased. The intimate portrait of a Moroccan family in Algeria left adrift following the death of their mother Zineb, a towering force and a notorious smuggler. One after the other her offspring don her dress and portray her, resulting in a storm front of conflicted feelings.